Tyler Hicks Tells The Story Behind His Pulitzer-Winning Nairobi Mall Photos : The Picture Show The New York Times photojournalist happened to be nearby when Islamist militants launched an attack on shoppers inside an upscale Kenyan mall — he rushed inside and took photos as the event unfolded. 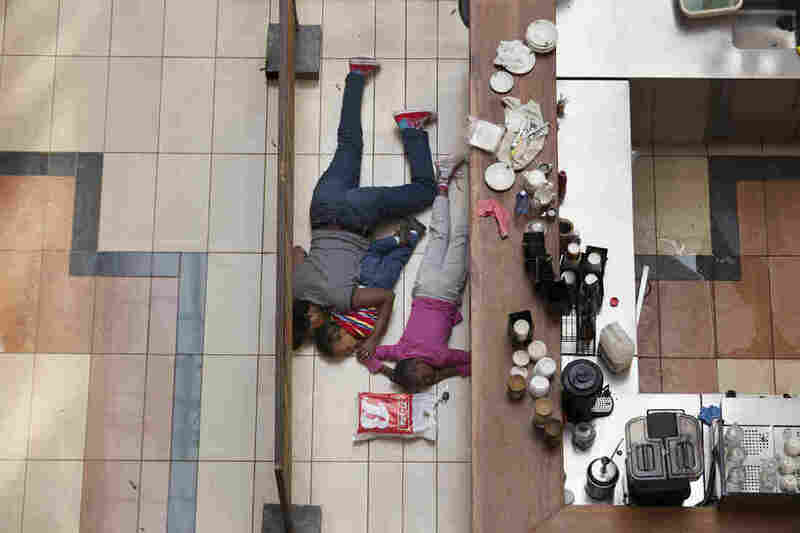 Tyler Hicks took this photo of a woman sheltering her children on the floor of a cafe at the Westgate Mall during an attack by militants in Nairobi on Sept. 21, 2013. The woman later contacted Hicks and told him she kept her kids quiet and still by singing along to songs that were playing on the mall loudspeakers. A few days after winning a Pulitzer Prize for his photos of a 2013 terrorist attack in a Nairobi mall, Tyler Hicks received an email. It was from one of the women he'd photographed that day — sheltering her two young children on the floor of a cafe. She had heard about the Pulitzer and seen her photo on The New York Times website. "It's very rare to have access to people in chaotic scenes like this," Hicks tells Fresh Air's Terry Gross. "You take someone's picture, it's this amazing scene and then you never find out what happened to them. ... I called her and we had a Skype video talk and it was incredible. She showed me her children, a 2-year-old boy and a 10-year-old girl, and told me the whole story: how they laid there for five hours. ... They could smell the smoke from the gunpowder and she told me how they got through this." 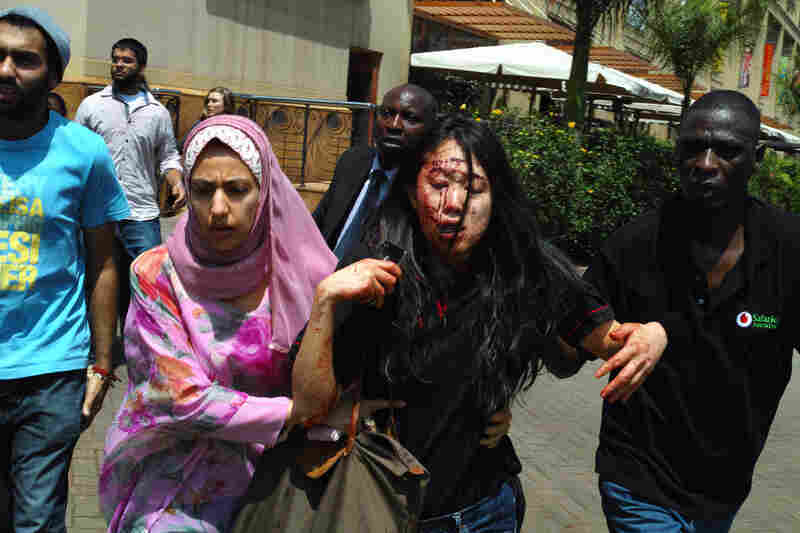 The attack at Westgate Mall was the work of Islamist extremists, killing more than 65 people and injuring many more. 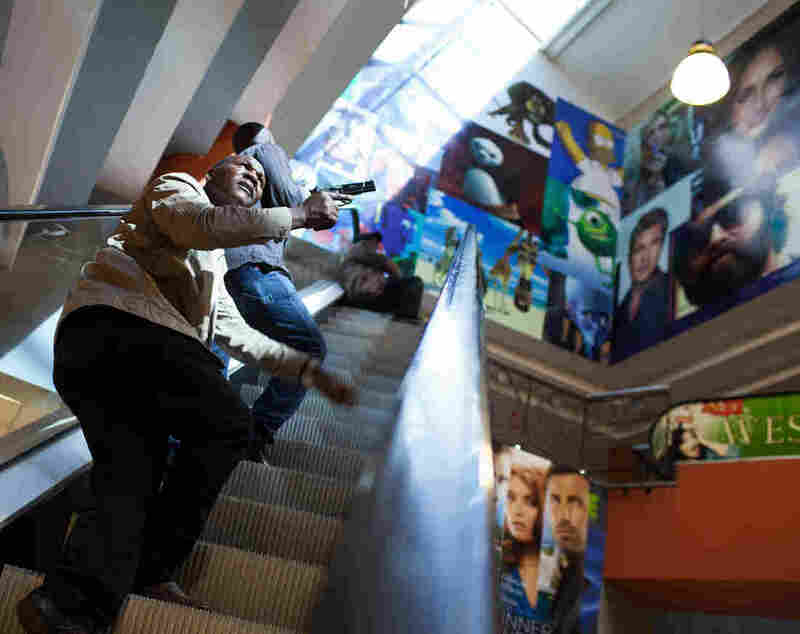 Hicks rushed into the mall after the attack began and took pictures as the story unfolded. 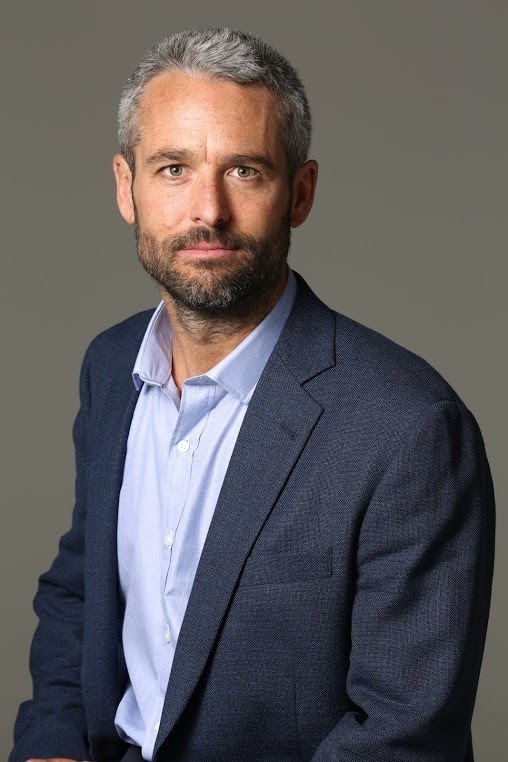 Hicks is a photographer for The New York Times and has risked his life many times to cover war and conflict in such places as Kosovo, Chechnya, Congo, Ethiopia, Sudan and Iraq. He first went to Afghanistan after the Sept. 11 attacks and has returned every year since. The Pulitzer citation commends his skill and bravery. 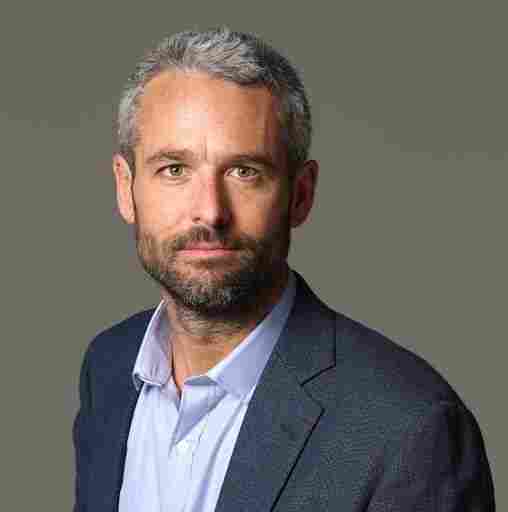 Hicks was held captive in Libya for nearly a week, along with three other journalists, including New York Times reporter Anthony Shadid. Less than a year later, Hicks and Shadid sneaked over the Turkish border to cover the civil war in Syria. Later, as they tried to sneak out of Syria, Shadid died of a severe asthma attack, and Hicks, who was in shock, had to figure out how to get Shadid's body back across the border into Turkey. I didn't just blindly run in. I first believed this to be a robbery gone wrong, and that wouldn't be something I'd normally take risks for — that's not a big, important news event. There are a lot of violent robberies in Kenya and it's something that you just stay away from. When first I approached the mall I could see ... hundreds of people running in terror away from that building, through the parking lot out onto the street — really spilling out onto the street. I knew immediately that this had to be something more serious than just a robbery. As I got up closer to the mall, I could see ... people coming out, clearly who had been shot. People with blood splattered on their faces being pushed out of this mall by other civilians in shopping carts, literally using shopping carts as gurneys and wheelchairs for people who couldn't walk. A little bit later, about 45 minutes later, after I had seen that ... some people had been killed, their bodies laying on the front steps of the mall ... it was clear to me that this was something far bigger and serious enough that it warranted the attempt to get inside to see what was happening. It's a very exposed vantage point so I didn't spend a lot of time there. But I looked down and saw this incredible scene of a young woman with two children hiding on the floor of a cafe. You could see shell casings all around them from bullets and they were just petrified, they were completely still and ... to me, that photograph really sums up what happened there. Outside of the frame, all around them and on the floor of this mall were bodies, a man next to an ATM ... a woman still holding a shopping bag who had been killed, and they somehow managed to avoid that. The music that plays in the shopping mall — just kind of this tranquil music — was still playing throughout this whole thing, so amidst the gunfire and all the action that was happening, you had this kind of mall music that played throughout the entire attack. She actually was singing along with those songs to her children to keep them calm and quiet — especially the young boy who she said rarely can sit still for five minutes and she had to keep him calm and quiet for five hours. Family, friends and colleagues attend the funeral of Ruth Njeri Macharia at Langata Cemetery in Nairobi. Macharia, who worked at the Westgate Mall's Art Cafe, was killed in the attack. The thing that I really thought about the most and will for the rest of my life is taking risks that affect other people — that have consequences for other people. In this case, the 21-year-old driver [who was killed], that's on my shoulders forever. And that is a lesson that I hope that will protect myself and the people that I work with for the duration of my career. To know when enough is enough, to know when to leave, to listen to the people around you — local people who know more about the place than you do. If they say it's time to go, then go, because if you stay and something happens to them, that's a horrible, horrible thing that's not reversible. [We were] driven across the Libyan desert in the back of open pickup trucks — bound and blindfolded and beaten — and I actually watched a guy at a checkpoint just come up and closed-fist punch [New York Times photographer] Lynsey Addario in the face. She had pieces of her hair pulled out. We got pretty roughed up on that trip, both physically and emotionally, and it does take a lot out of you. None of us would ever want that to happen again. I think in the moment — meaning in that time that you're there, whether it's a week or 10 days or two weeks, whatever it is — you can kind of tuck that aside and continue to do the work. I find that it's more after that you realize how much you're shaken in these things. I remember not long after [an assignment in Afghanistan] I was back in the states, I was in Connecticut with my sister and we were just going for a run. We were down by the beach in my hometown and there was some work being done on a house and there was a hydraulic nail gun that they were using and it really sounds a lot like incoming gunfire with this thing. As we were running they put a few nails in and I literally almost hit the ground and my sister's reaction was like, "Oh my God, you should look at yourself, man. You totally thought you were just being shot at." And it's true; you can't deny that that's a natural protective instinct that you gain through these things. 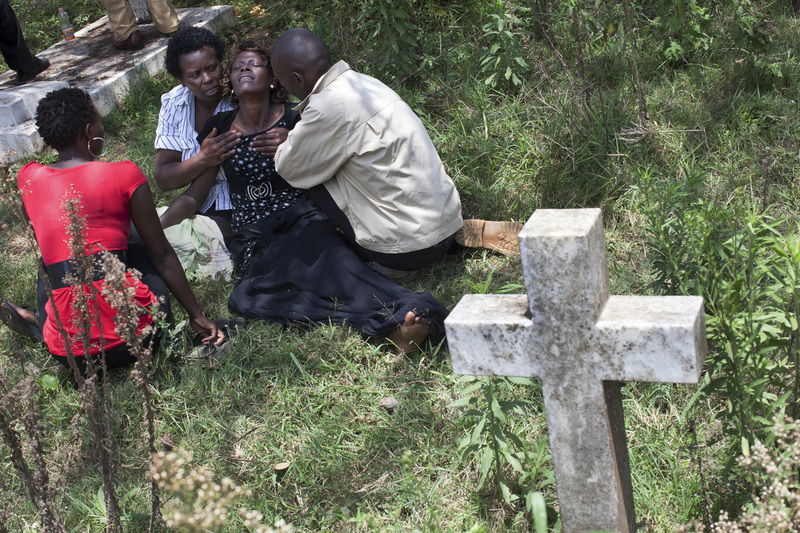 Tyler Hicks is a New York Times staff photographer based in Kenya. He has just won a Pulitzer Prize for breaking news photography. He had told me beforehand that he had asthma — he couldn't be around dogs, and these kind of things, but I didn't know a lot about asthma.... [Shadid had had an asthma attack on his first trip across the border and] both Anthony and I were both concerned about the horses and him having another attack. He was more prepared on the way out with antihistamines and inhalers and a [scarf] that he bought there to cover his face. We told the smugglers on the way out that we did not want to have any horses near us — that we would just do everything by foot and within 10 minutes of starting the journey back down the mountain Anthony started to have the same type of reaction that I had seen him have on the way up. He was still talking, I had my arm around him, helping him walk. There were dogs barking. This is a route that you have to move quickly on, there can be any number of people out there to get you, so the dogs are an alert. ... We walked probably another minute or so and he stopped — there was a boulder on the side of the trail, he put his hands up on the side of the boulder to rest and just collapsed and that was it. Anthony's wife and his son were in Turkey waiting for him to return from this trip, where he was planning to write, so that was really the saddest thing I've ever had to do in my life was to face his wife and his young boy and explain to them what happened.